OUR STORES AT YOUR FINGERTIPS! We choose only the finest, freshest products to fulfill your order. Over 25,000 items to choose from, including hundreds of weekly sale items at the same price you’ll find in store. New orders can be picked up or delivered on the same day they’re placed as time slots are available. Sort by: Gluten Free, Organic, Products on Sale, Previously Purchased, Local. Available seven days a week throughout the Twin Cities. 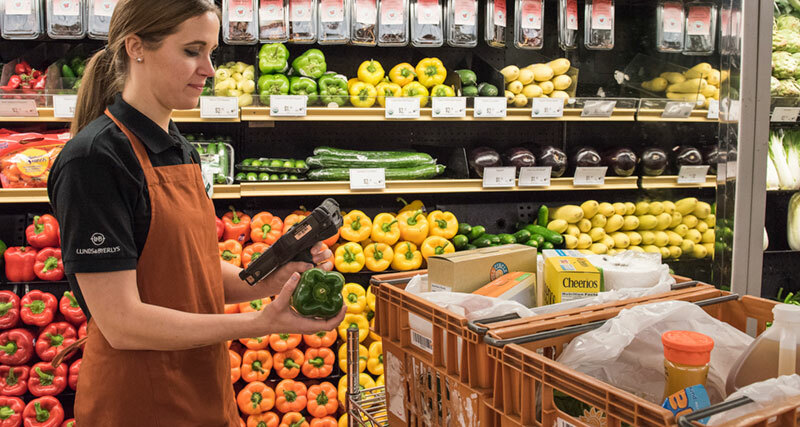 Our personal shoppers hand-select your order to ensure freshness. Special offers available on your mobile device. 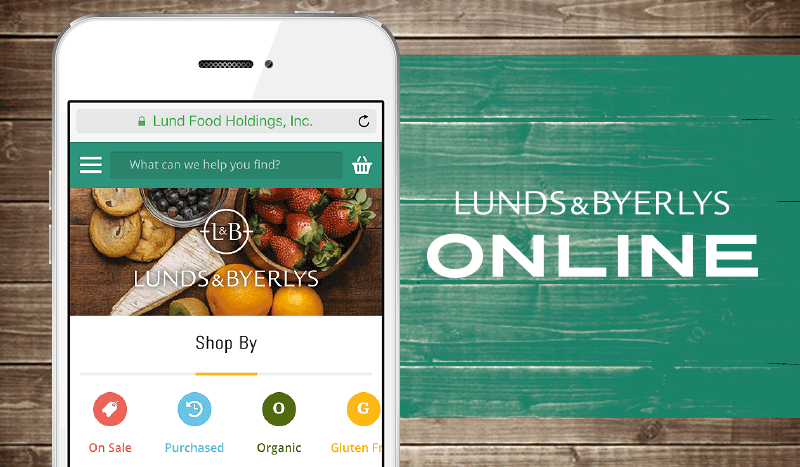 Learn how to make your Lunds & Byerlys online shopping experience a breeze.